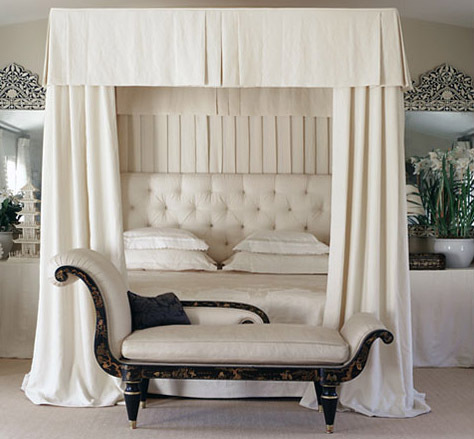 growing up my Mom had a canopy and draping just like that bed – reminds me of my childhood! 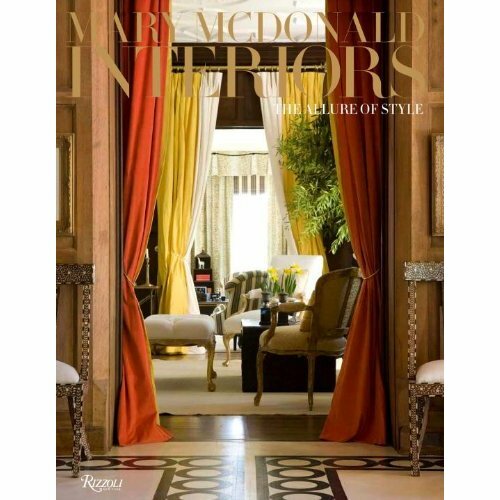 Love the picture of Mary McDonald's bedroom as it is very peaceful and serene…Just what a bedroom should be. Definitely a wonderful white room ! oohh. thanks for that little ditty of info. love all of her work. must reserve.